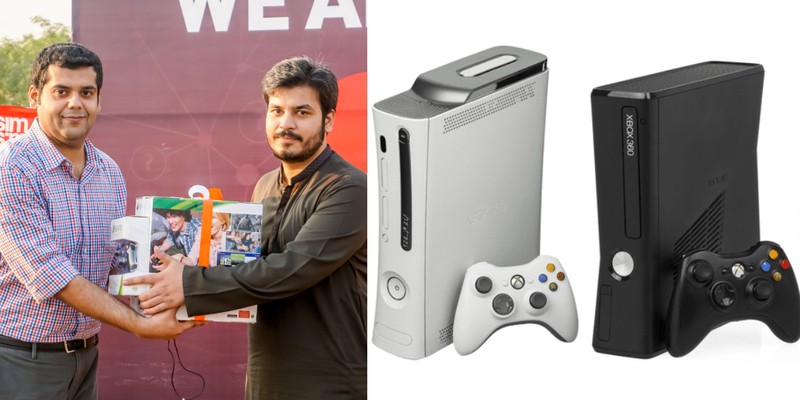 95 Pakistanis Purchased Xbox 360 For Only Rs. 1 Through The SimSim App And It Is Truly Unbelievable! 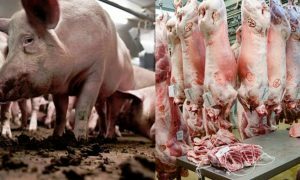 This 11/11 while there were many sales going on, there was one that surpassed every other! Have you ever heard of an Xbox 360 up for sale for only Rs.1? Yes, take a minute to digest this. 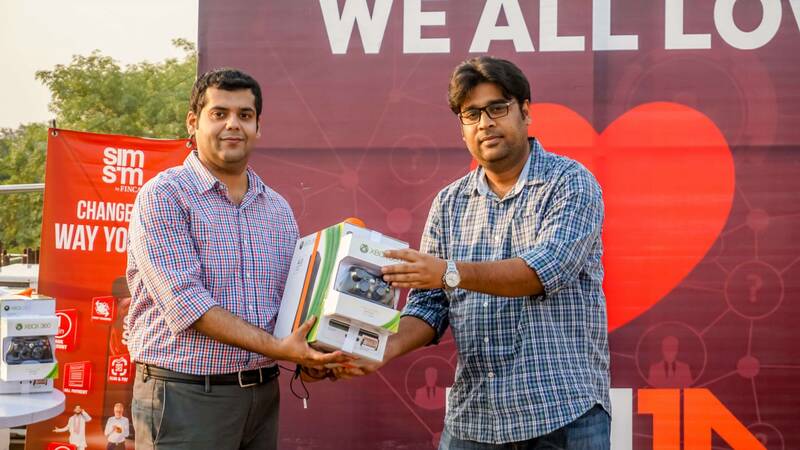 This dream-like deal became a reality for 95 lucky people who purchased an Xbox 360 for just Rs.1 at the SimSim Rs.1 Shopping Fest this 11/11. It gets better! 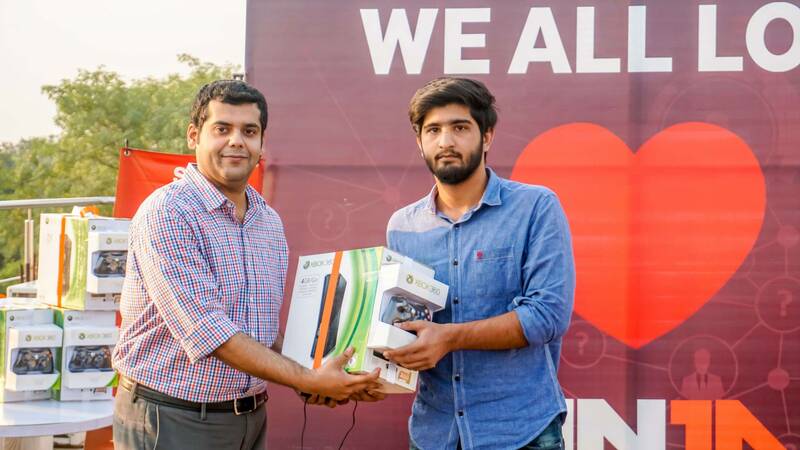 SimSim users were in for more than one surprise that day with iPhone X, Samsung S9 and a PS4 also included in the mega Rs.1 Shopping Fest. A lucky draw was announced towards the end of the sale, keeping the excitement levels pumped up. 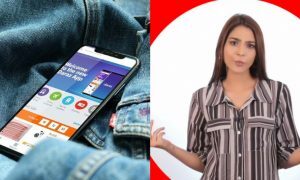 All SimSim users had to do was purchase anything from the online marketplace to automatically qualify for a lucky draw for iPhone X, Samsung S9, or a PS4. Naturally, products were swept away place and thousands of transactions were clocked overnight. See how excited they were! In addition to the Rs.1 deals, other flash deals on some of the coolest products made the Rs.1 Shopping Fest a thunderous success! SimSim mobile wallet is jointly developed by FINJA (a fin-tech startup) and FINCA Microfinance Bank and is built on top of FINCA Microfinance Bank’s branchless banking platform, designed for not only mobile payments but also for numerous other features. They have now created the first ever wallet integrated, non-COD e-commerce marketplace, which allows both the merchant and consumers to leverage the cashless model and enjoy real-time and frictionless online shopping. We are surely looking forward to more exciting deals and promotions. 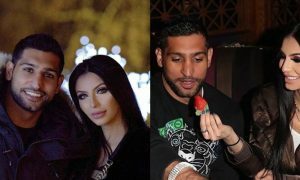 Amir Khan Found “Available” On a Private Dating App A Few Days After the Cheating Scandal! 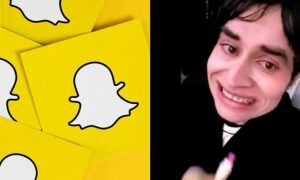 Snapchat Just Had the Worst Update EVER And Pakistanis Are Hating It! The Pop Vs Rock Debate Has Triggered So Many Pakistanis Aur Sab Free Hi Hogaye!